This is an AACA national event. Social time begins at 6:30 PM. Club members gather at a local restaurant to socialize and enjoy the good food. Members meet for breakfast. You are encouraged to bring your old car. Annual Club Christmas party hosted by Bev Runyon and crew. 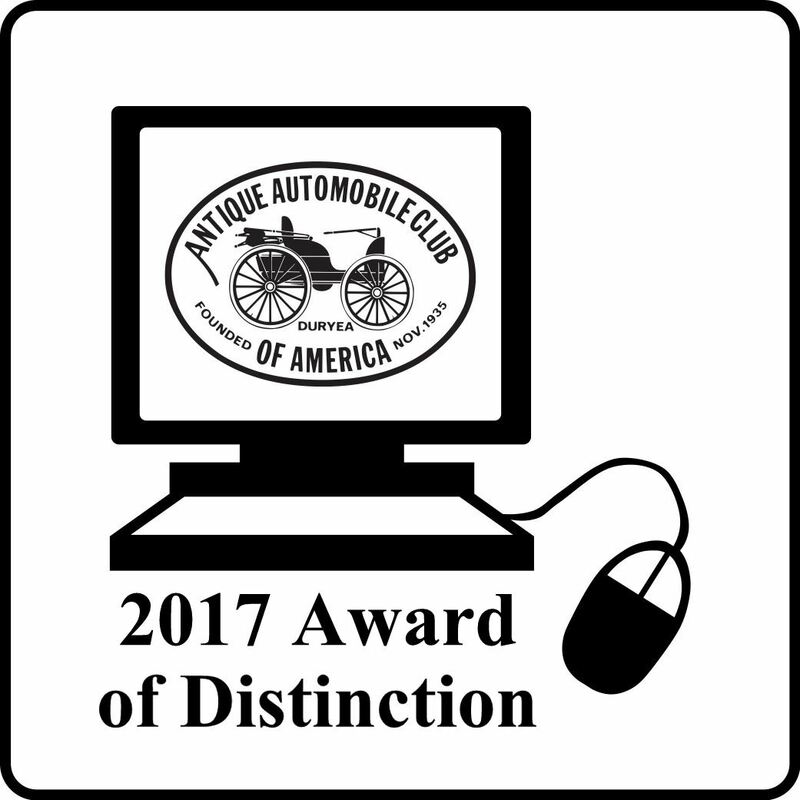 An Antique Automobile Club of America 2017 Regional Website of Distinction. © Antique Automobile Club of Cape Canaveral.